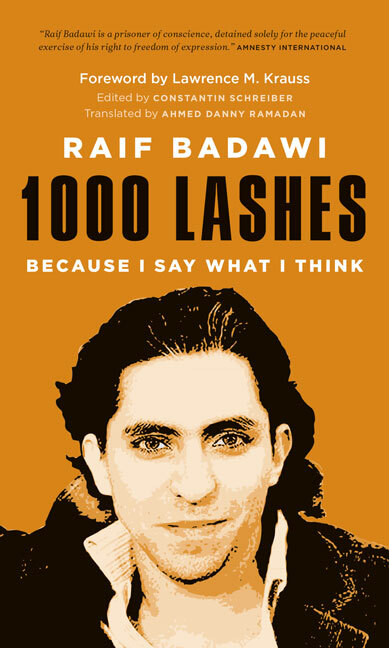 Raif Badawi is a Saudi Arabian writer and activist and the creator of the website Free Saudi Liberals. He has been imprisoned since 2012. Raif Badawi’s wife, Ensaf Haidar, has campaigned tirelessly on behalf of her husband and has issued an impassioned plea to the Saudi Arabian authorities for his release.